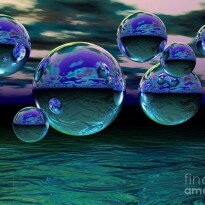 "'Vitches of Inkland!'... 'Miserable vitches!' she yelled. 'Useless lazy vitches! Feeble frrribbling vitches! You are a heap of idle good-for-nothing vurms!'" It's been a very long time since I read this...it was fun to share with my daughter who seemed to love it as much as I did. This is a wonderful adventure. I personally loved the Grand High Witch. Her rant was spectacular! My favorite character by far is Grandmamma. She brings a sense of security, even when life turns into the strangest and most dangerous of situations. 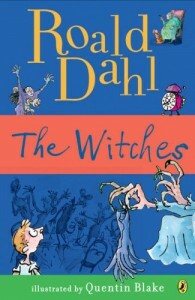 This is one Roald Dahl book that should be shared and is a must read!